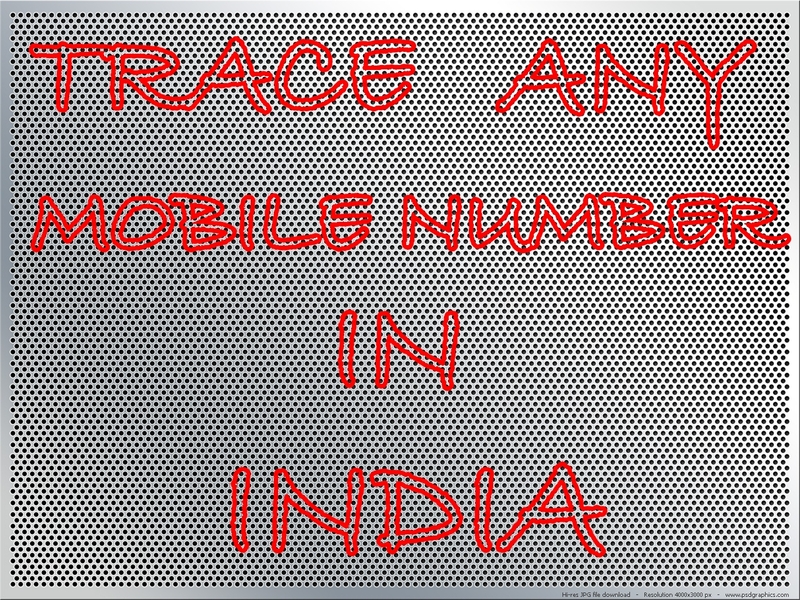 Trace any Mobile Number In India. | Kanishk's Technical Blog. 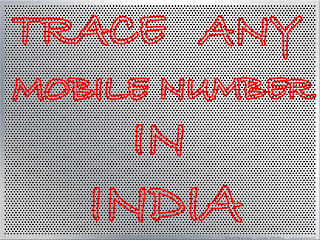 Trace any Mobile Number In India. Now I am Posting on "Trace any Mobile Number in India"
To Do this,Just Follow the Below Steps. In the First Site,Enter Your Digit Mobile Number You want to trace and Hit ENTER aur Click on TRACE Button. Enter the 10 Digit Number You want to trace and Hit Enter aur Click On TRACE Button. What Info Does the Site Provides Us about the Phone Number? I Hope This Information would Help you. Raj,this doesn't give wrong info.This locator just found the original Operator from your number.It doesn't get updates about a Ported number.